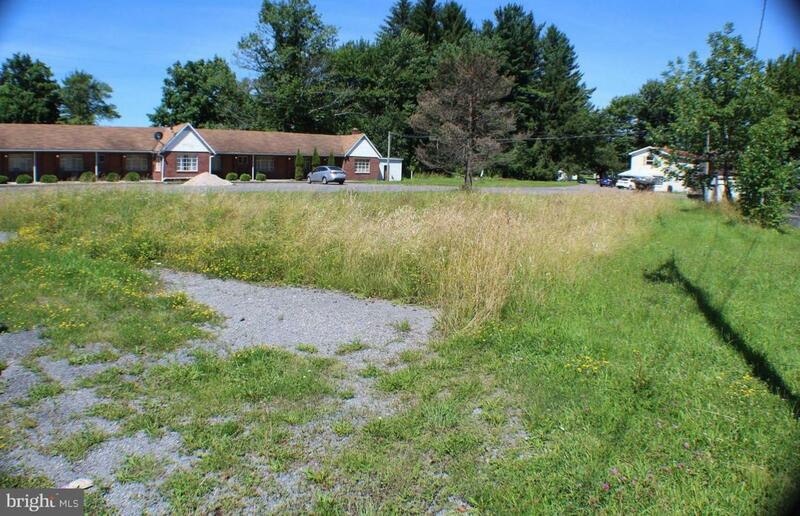 Lot with road frontage in Mount Storm. Commerical or residential. Shared Septic installed and public water hookup available.